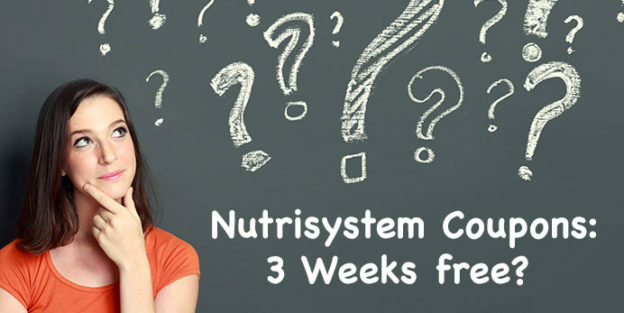 You may have seen the recent Nutrisystem ad campaign promising 3 free weeks of their program. So, is it for real, or just misleading advertising? We’ll let you know how the 3 weeks free works, and you be the judge. First of all, I’m going to let you know that there is no free trial of Nutrisystem for three weeks or any other duration. If they were to send out nearly a month of food to thousands of people for free, the company would surely be in bankruptcy! So, when they say, “3 free weeks,” here’s what they mean. When you join Nutrisystem you are committing to paying for at least two months. While you can cancel in the first 14 days without penalty, don’t join if you aren’t committed to trying it for at least the two months. So, where are my 3 free weeks? 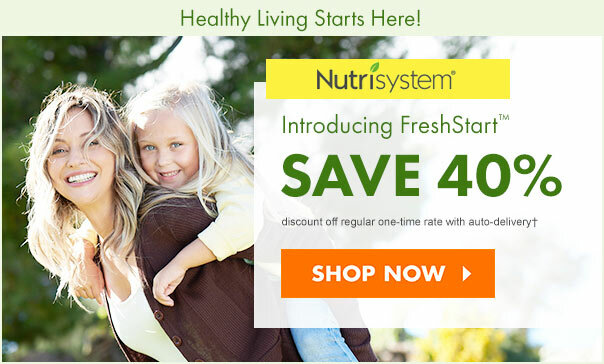 With their new promotion, Nutrisystem applies a 40% discount to your first order which is roughly equivalent to getting “three weeks free” compared to the expensive “retail price” of one month when you don’t commit to auto-delivery. That’s kind of what’s going on here, and I noticed that Nutrisystem has dropped the “3 weeks free” wording in their new ads which promote a “40% discount“ instead. OK, You Can’t Get Three Weeks of Nutrisystem for Free. So, What’s the Best Deal? 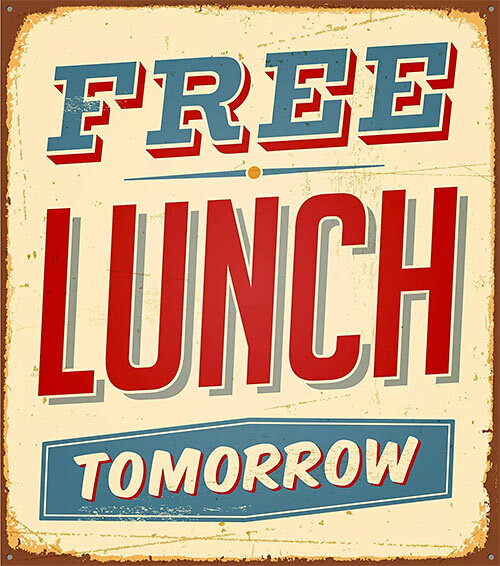 Let’s just forget about the whole 3 weeks free thing and consider the best alternative. The good news is that their 40% off deal is literally the same thing, and you can use up to 3 promo codes on top of that promotion to get the best price. For today’s best promo codes, check out the Nutrisystem coupon page at Mighty Diets! Tip: If you are a Costco member, you can get an even better price on Nutrisystem: here’s how. Also, you can peruse their recipes online to learn how to make their sometimes boring food exciting. Thanks for dropping by PriorFatGirl.com! This entry was posted in nutrisystem and tagged coupons, nutrisystem on November 8, 2018 by kevin.